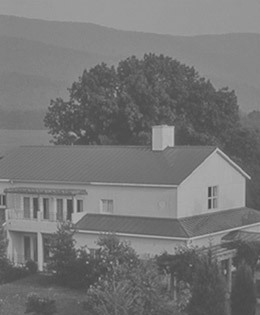 In 2019, eighteen world-class judges will sample just over 500 of the best Virginia Wines from 100 Virginia Wineries. 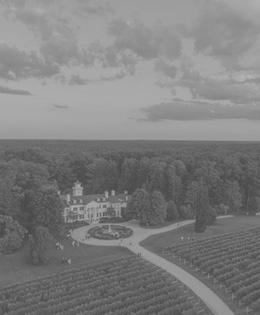 The highest 12 ranking red & white wines will become the Governor's Case and will be highlighted along with all gold medalists at the Virginia Governor's Cup Gala on Tuesday, February 26th, 2019. The average wine score will be used to determine if it qualifies for a medal. Ratings will use the 100 point Wine Spectator scale. The numerical rating will be used to determine medal winners and advancement to subsequent round. Over the course of 10 days, each wine is tasted by 7 judges. 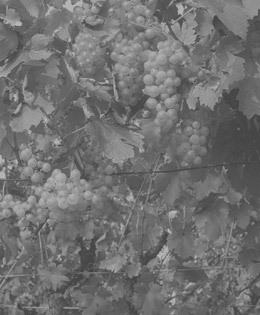 This is a single-blind tasting, meaning that judges only know the grape or category of a wine, but the vintage, winery and name are hidden behind coded-glasses. Finally, individual judges' scores of a wine are averaged into one score after the lowest score is dropped. Over the course of 3 days, 12 judges assess the highest ranking wines from the preliminary round. Unlike the preliminary round, each judge samples all of the Final Round wines. Each wine in the Final Round receives a final average score after lowest is dropped. 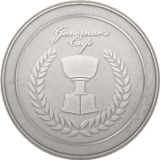 The 12 wines with the highest average score are identified as the "Governor's Cup Case." 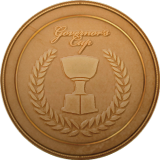 The wine with the highest overall score is the Governor's Cup Winner. Lisa has 13 years of experience working in the wholesale industry selling wine and training both distributor sales people and restaurant staff. For the past 14 years, she has developed and/or expanded international study and certification programs for wine trade first with the Society of Wine Educators and now currently with the Wine Scholar Guild. She was knighted by the French government in 2016 (Ordre Mérite Agricole) for her contribution to French agriculture (namely, the French Wine Scholar program). Lisa created an Australian Wine Academy for Pernod-Ricard-USA, provided the content for Banfi Vintners’ on-line study modules on up-selling and food and wine pairing and wrote a weekly wine column for Patuxent Publishing and its syndicate of newspapers from 2005-2012. She earned her Certified Wine Educator credential in 1995 and, as high scorer, received the Banfi Award that year. She became an Accredited International Bordeaux Tutor through the CIVB in 2006, a Certified Burgundy Instructor through the BIVB in 2008 and a Certified Rhône Valley Educator through Inter- Rhône in 2018. Bartholomew Broadbent is the owner of Broadbent Selections, one of America's finest wine importing and national wine distribution companies. In June 1997, Decanter magazine named Bartholomew one of the “fifty most influential in the wine world…the faces to watch in the new millennium”. 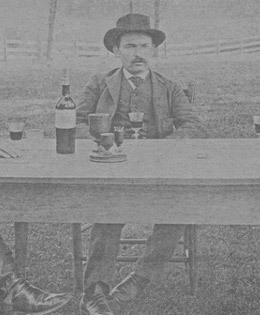 Bartholomew moved to America in 1986 to start a Port importing company, Premium Port Wines, for leading the Symington family, spending the next ten years educating Americans on Port and Madeira. In 1988, Bartholomew was responsible for reintroducing Madeira to the US, which had faced extinction during and since Prohibition. He has expanded from his pivotal role in the breathtaking growth of Port and Madeira to “exert a profound influence on the US wine market” says Decanter. Profiled by Wine Spectator , Market Watch “The Pioneer of Port” , American Fine Wine Magazine  and Forbes.com , son of Michael Broadbent MW, Bartholomew was also named by Wine&Spirits  as one of ten in the world to be “driving the most revolutionary changes in wine”. 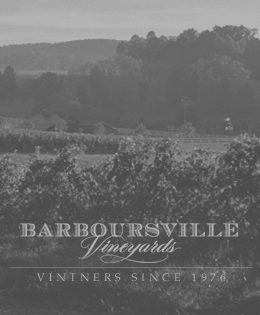 Bartholomew founded Broadbent Selections in 1996 and, today, among the 39 wineries he represents, Broadbent is especially known for importing the finest of the finest wines from South Africa, Lebanon, New Zealand and Portugal. Bartholomew has been a wine speaker for most of the major cruise lines and wine festivals. 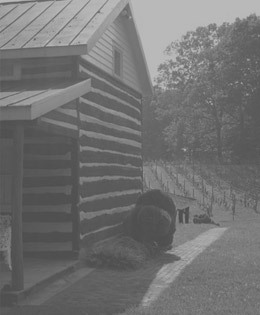 He lives in Richmond, Virginia and has a very strong passion for Virginia's wineries. David is the only American faculty member of the Wine Academy of Spain in Madrid and is a sommelier at Charlie Palmer Steak in Washington, DC. He holds all three certifications from the Society of Wine Educators–the Certified Specialist of Wine (CSW), the Certified Specialist of Spirits (CSS), and the Certified Wine Educator (CWE), and holds the Official Sherry Educator title from the Consejo Regulador of Sherry. In addition, David has passed the Advanced Sommelier exam held by the Court of Master Sommeliers and is a Certified Bordeaux Educator through the L'Ecole du Vin Bordeaux. He is the head sommelier for many prestigious events including Robert Parker's master tasting in Logrono, Spain; Staglin Family Vineyards' annual Music Festival in Napa Valley; the Society of Wine Educators' annual conferences in Monterey, CA, Washington, DC, New Orleans, LA, and Sacramento, CA; and the Vinoble Fortified and Dessert Wine Festival in Jerez, Spain; among others. He resides in Arlington, VA, with his wife Maria. 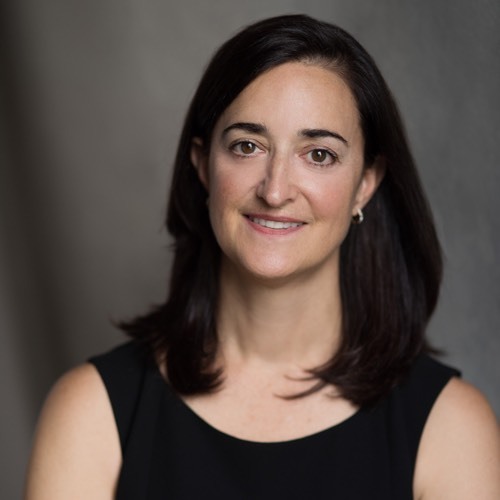 Maria E. Denton, CSS CSW CWE, is the Beverage Director for the two highest-grossing restaurants in Washington, DC--Old Ebbitt Grill and The Hamilton. She brings over 25 years of experience to this role, having started her wines and spirits career in the restaurant industry, working her way from server to General Manager along the way. Maria has also worked in the beverage wholesale business, as a wines and spirits instructor, and as a lead sommelier for several international wine events. 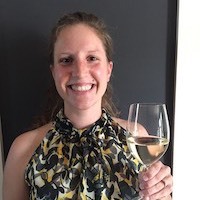 Always an advocate of wines and spirits education, Maria is a mentor to several DC-area sommeliers, and she served on the Society of Wine Educators Board of Directors from 2008 to 2014. Molly Finnegan joined Ole Imports as Mid-Atlantic Key Account Manager in January of 2018. 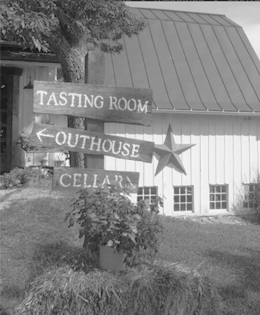 Molly came to Ole from MundoVino, a member of The Winebow Group, where she worked for more than thirteen years. As MundoVino's U.S. Iberian Portfolio Sales Manager, she was responsible for building 29 brands with 225 SKUs. For the past three years, she has overseen the U.S. market working with integrated and external distributor networks, producers and public relations functions to ensure sales goals are obtained. Earlier, while serving as a sales rep in Washington, D.C. for Winebow, Molly was named the organization's Sales Person of Year three times. 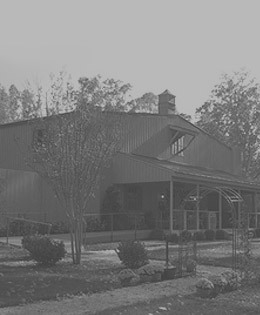 Prior to moving to Washington, Molly resided in Northern California where she spent three years at Stag's Leap Wine Cellars in Napa as assistant manager for its visitor center. 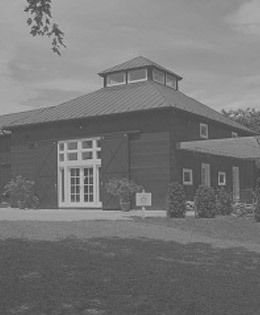 In this role, she managed and trained visitor center representatives to share the winery's history, provide first-class accommodation, identify customer's ideal wine, and give a comprehensive explanation of the winemaking process. Following her time at Stag's Leap, she made to transition to sales at Alexia Moore Wine Marketing, where she brokered several California and New Zealand Properties. 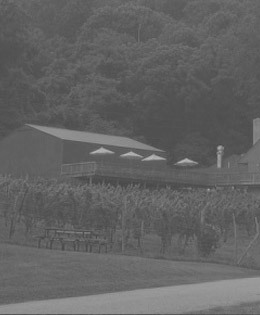 Before moving to Napa, Molly began her career in the wine industry at Jefferson Vineyards in Charlottesville, VA.
Molly attained first level certification from the Court of Master Sommeliers, earned the Wine & Spirits Education Trust Advanced Certificate, and received Certification as a Specialist of Wine from the Society of Wine Educators. She earned a B.A. in English from the University of Virginia and an A.S. in Wine Sales and Marketing from Napa Valley College. A native of Baltimore, Molly lives in Washington, D.C. with her husband, Chris, and 2 year-old son, Charlie. Michael Franz is a wine writer, educator and consultant. 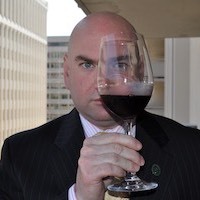 He is editor of Wine Review Online as well as Sommelier magazine. 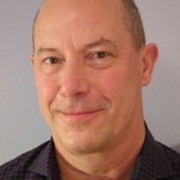 Franz worked as the regular wine columnist for The Washington Post from 1994 through 2005 before leaving to help found Wine Review Online. Franz tastes approximately 9,000 wines each year and regularly judges wine competitions around the world. Gus Kalaris is the founder and owner of Constantine Wines, Inc a thirty year old wine distribution and import company that has enjoyed a great reputation for premium offerings. Gus is responsible for all purchasing, sales and marketing. 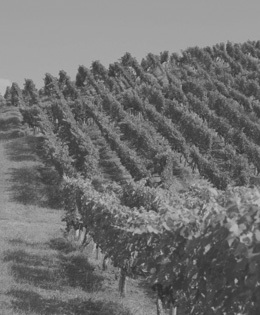 Under his leadership, Constantine Wines has enjoyed decades of uninterrupted growth. 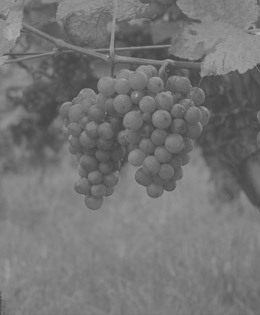 Kalaris also has extensive experience building wine brands that compete in all ranges. Prior to starting Constantine, he held consulting positions with Mar-Salle Imports and Washington Wholesalers. Gus is a very outgoing and seasoned professional. 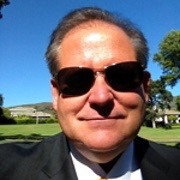 In addition to his ownership responsibilities at Constantine, Kalaris founded AXIOS, super premium Napa Valley wine brand in 1999 to much acclaim. 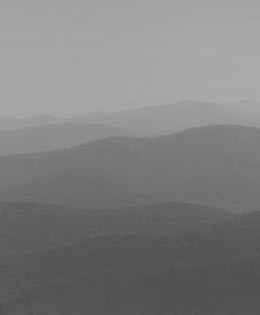 The success of Axios has spawned the WORTHY, TRUTH, and KALARIS FAMILY brands. Gus, a Greek American, born in Washington, DC is fluent in the Greek language and dedicated to his heritage. Kalaris has received numerous awards and national recognition for his charitable endeavors and serves on many charitable and philanthropic boards including Cystic Fibrosis Foundation and the Cal Ripken Sr Foundation. His proudest achievement is the raising of his family. 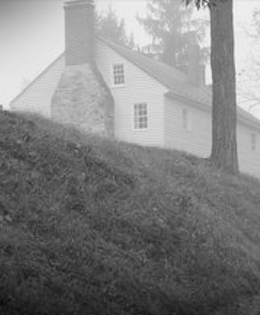 He, his wife and their two children reside in Maryland. Originally from the South Shore of Boston, Jenn discovered her love for food and flavors at the age of 13 while working summers at a Jesuit priesthood retreat. She studied chemistry at Syracuse University before heading west with the intention of attending UC Davis to study Enology. An idea of a year in San Francisco turned into 11 after discovering the term ‘Sommelier’ and the position that it entailed. She began her career at MC2 and was recruited for her first sommelier position at Lapis with her first mentor Karla Kilgore, becoming wine and beverage director at 27. She sat for the introductory level of the CMS that year and tied for the highest score. After working with Master Sommelier Larry Stone at Rubicon and Peter Palmer at Farallon, she passed the Advanced exam in October of 2009. She headed back East in 2010 to take on the Wine Director position at the Grand Award winning The Inn at Little Washington in Virginia. She was brought in to helm the wine program at the Jefferson Hotel, single handedly overseeing the wine program for the entirety of the hotel and its outlets. In November of 2016 she was pegged to open Mirabelle as General Manager and Wine Director, leaving the helm there to open Requin at The Wharf in September of 2017. 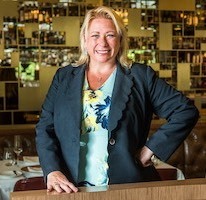 In July of 2018, she returned to relaunch Mirabelle and implemented a new culinary team and resumed her role as General Manager and Beverage Director. 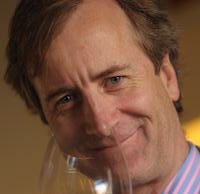 Dave McIntyre has been The Washington Post's weekly wine columnist since October 2008. 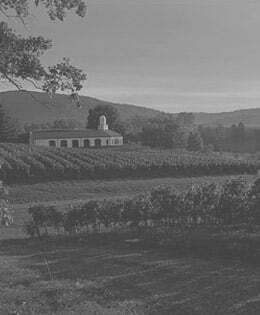 His writings have also appeared in Wine Enthusiast, the San Francisco Chronicle, Sommelier Journal, Vineyard & Winery Management, Wines & Vines, Washingtonian, Flavor and other publications. 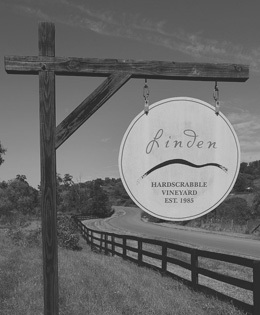 Meininger's Wine Business International magazine listed him as one of the most influential wine writers in the United States in its July 2012 issue. In August 2013, he achieved the Certified Sommelier rank in the Court of Master Sommeliers. 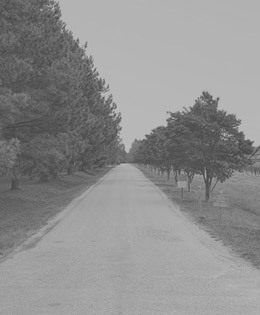 Dave started his award-winning blog, Dave McIntyre's WineLine, as an email newsletter in 1999. He is co-creator of Drink Local Wine, an organization that highlights the growth of local wine industries around the United States. 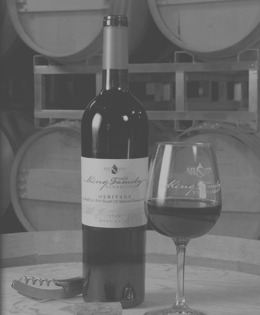 He was honored by the Atlantic Seaboard Wine Association in 2010 for his support of the regional wine industry. 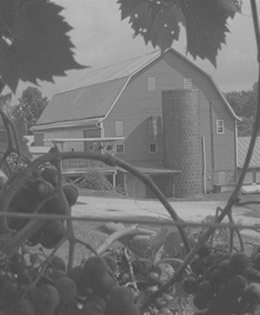 Dave has participated in and moderated wine presentations for the Smithsonian Institution's National Museum of American History, and contributed to the museum's new exhibit, "Food: Transforming the American Table, 1950-2000." His charitable work supports the American Heart Association and So Others Might Eat, an organization that helps feed the homeless. 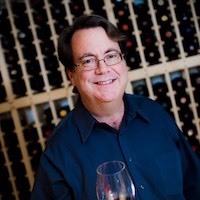 Ray is a graduate of the Culinary Institute of America and a long-standing member and supporter of the Society of Wine Educators and the Wine Scholar Guild. He holds the accreditations of Certified Wine Educator, French Wine Scholar, Italian Wine Scholar and WSET Diploma. Ray has judged in numerous wine competitions including the Dallas Morning News International Wine Competition, the Sonoma County Fair and the Virginia Governors Cup, among others. 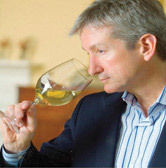 He is currently a Certified WSET Instructor and teaches courses and individual classes such as the WSET Level I, Level II, and Level III, as well as the Certified Specialist of Wine, the French Wine Scholar, Italian Wine Scholar and an Introduction to Wine Basics, to consumers, hospitality and the wine trade. 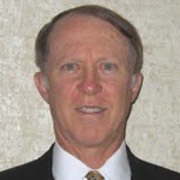 A business economist, author, and retired AF colonel with advanced degrees from and teaching experience at FSU and Harvard with a long-time love of wines during his careers in the private and public sectors. 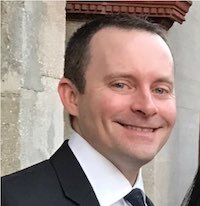 He has judged and worked with the Virginia Governor's wine competition the past seven years, has moderated panels for the Eastern Winery Exposition, and is a senior wine and spirits instructor at the Capital Wine School and for Adventure Wine. He holds the Diploma in Wine and Spirits (DWS) from the Wine and Spirits Education Trust and is an Associate Member of the Institute of Wines & Spirits (AIWS). 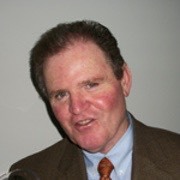 In addition to the WSET Diploma, he has wine teaching certifications from the Society of Wine Educators, Italian Wine Central (Italian Wine Professional), the Wine Scholar Guild (French Wine Scholar instructor), Burgundy, Provence, and Spain, and is also a BNIC-Accredited Cognac Educator who presents at Cognac Day for Cognac's US sister city near Miami and conducts Master-level Cognac seminars at institutions such as the Miami Culinary Institute. He is a co-founder of Spanish-American Wine Merchants, served on the board of Spirits Acquisitions, an incubator company for developing emerging wine and spirits brands, including Clyde May's whiskey, and now a board member for vodka start-up Monkey in Paradise. He works with marketing and strategic business issues in the wine and spirits industry, and he instructs and lectures on wine topics in a variety of venues. Matt Perrella is an instructor at the Capital Wine School in Washington, DC, leading classes for wine professionals and consumers. In addition to being a wine educator, he has experience in multiple aspects of the industry, including fine wine retail sales and wineries. Matt holds a Diploma from the Wine and Spirit Education Trust (WSET) and designation of French Wine Scholar. He is a WSET certified instructor and is a student in the Master of Wine program. For the better part of a decade, Erin worked in New York City at several Michelin star restaurants, notably JoJo, PUBLIC, and The Musket Room. 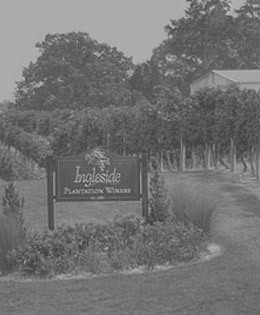 In 2014, she returned to her home state of Virginia to run the wine programs at local downtown restaurants. Today, she works with the Common House wine program and since 2017, she's owned In Vino Veritas Fine Wines, a wine retail shop in Keswick, Virginia. 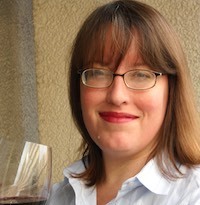 Erin writes the thinking-drinking wine blog, produces audio essays for the I’ll Drink to That wine podcast, and consults about wine privately and commercially through her company, ThinkBev. Her articles about wine have been published in The Washington Post, Wine & Spirits, Wine & Country Living, and Knife & Fork magazine. 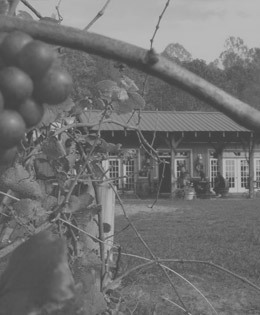 She covers the Virginia wine scene in a monthly column for her local paper, The C-Ville Weekly. Named one of Wine Enthusiast's 40 Under 40 wine professionals to watch, her wine list at Fleurie won a Wine Spectator “Best of Award of Excellence” in 2016 and 2017. 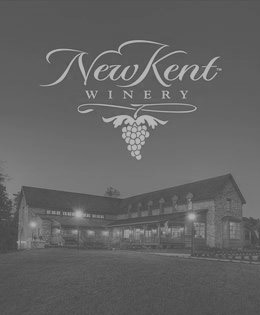 Her work in wine has been noted in The Washington Post, Wine Spectator, The New York Times, the Piedmont Virginian, Wine Enthusiast, Pen & Knife, and more. Certified as a Certified Sake Professional, and also with the WSET Diploma of Wines and Spirits, she believes that fermented beverages are a unique and dynamic communion with time and place, and that often the best beverages come from small vineyards, orchards, and breweries using products farmed by passionate families who believe in minimal intervention. 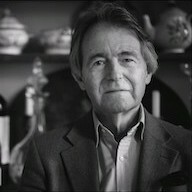 Just some of the roles Steven Spurrier has taken on and excelled at over his wine career have been those of critic, journalist, buyer, entrepreneur, wine guide, vintner, visionary, mentor, restaurateur, author, educator, judge, communicator and consultant. All of this is recorded in his memoirs “Wine, a Way of Life” published in 2018. After school at Rugby and university at the London School of Economics, he joined Christopher's in St James's in 1964, then the poshest of London carriage-trade merchants. Soon afterwards he did the Grand Tour of Europe's vineyards. He worked a vintage in Burgundy and spent another six months in Bordeaux, the Rhône, Alsace, Champagne, Germany and Spain. 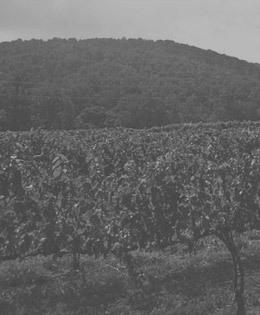 It was in the 1970s that Spurrier first came to fame as a wine merchant in Paris, with his store Les Caves de la Madeleine. Later he would start the first consumer wine school of its kind, L'Académie du Vin. He is currently the President of the Wine and Spirit Education Trust (WSET) and was named 2017 Decanter Man of the Year. Marguerite Thomas is an award-winning photo-journalist specializing in wine, food and travel. 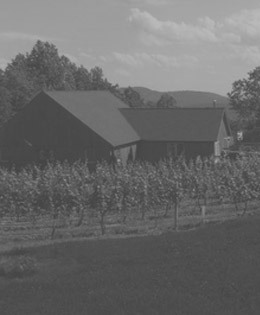 She has two books about wines of the Eastern US: “Wineries of the Eastern States” and “Visiting East Coast Wineries” (both published by Berkshire House, now Countryman Press). She writes a column plus weekly wine reviews at www.winereviewonline.com, where she is also co-writer of Wine With, a food and wine pairing feature. 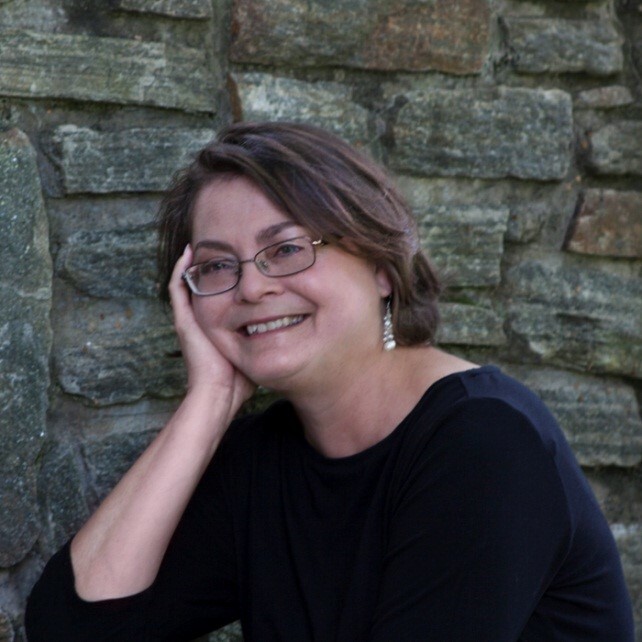 For the past 15 years she has been an annual contributor to Hugh Johnson’s Pocket Wine Book (the world’s best selling wine guide) covering the eastern United States section of the book. She was for ten years a columnist at Vineyard & Winery Management Magazine, until the magazine folded in 2017. 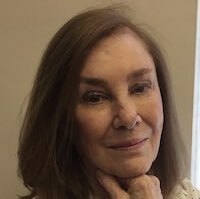 As travel editor at The Wine News for almost twenty years she contributed monthly feature articles, and she wrote a monthly column about food and wine for the Los Angeles Times International Syndication. Her work has appeared in scores of publications, including Decanter, Sommelier Journal, Time Out New York, Wine Enthusiast, Wine & Spirits, National Geographic Traveler, and Garden Design. She frequently serves as a judge in national and international wine competitions. She teaches wine tasting and education classes, and has been a speaker and panelist at various universities and conferences. She lives in Baltimore, Maryland. Kasia Tomecka DWS has loved wine since she studied abroad in France, at which point she was exposed to the ""best wines in the world"" according to her host family: French wine! 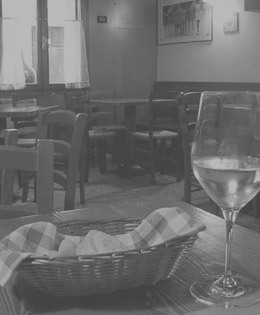 Luckily, she already had some experience in the restaurant world, and upon her return to the states, she continued to grow and develop as a wine enthusiast and wine professional. 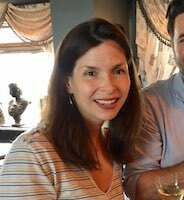 In the more recent years, she managed a winery in the developing wine region of Virginia, worked as a Sommelier of a high end resort, and continued to spend her free time learning about (and teaching about) wine through the WSET (Wine and Spirit Education Trust) at the Capital Wine School. She is a WSET Certified Educator and a Diploma (Level 4) Graduate. "I love wine, love learning about wine, and love teaching people why wine is worth loving!" 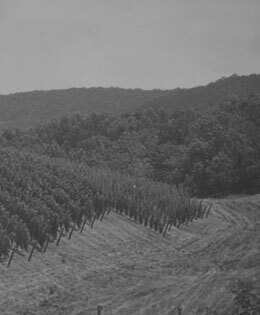 Douglas Zerbst is the Director of Fine Wine for Republic National Distributing Co. of Virginia. He has many years of experience in restaurants, kitchens and hotels as a chef, food and beverage manager and sommelier. Jay Youmans has been tasting wine professionally for nearly 30 years. He is the Educational Director and owner of the Capital Wine School, and the owner of Rock Creek Wine Merchants, a sales and marketing consultancy. 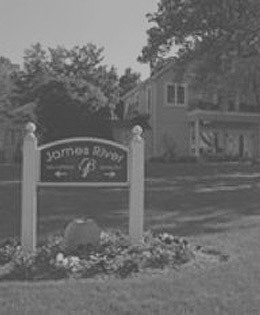 Jay has served as a wine judge for numerous wine competitions, and has contributed to several books and magazines on wine. 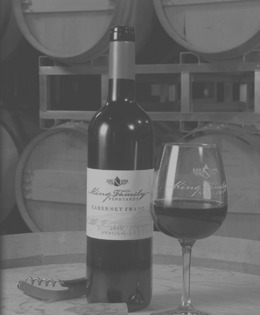 Over the years, he has conducted hundreds of public, private, and corporate wine tasting events. 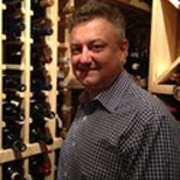 Jay is an Advanced Level Sommelier, a Certified Wine Educator (CWE), and Washington, DC's only Master of Wine (MW).